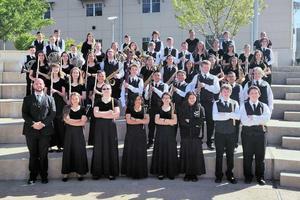 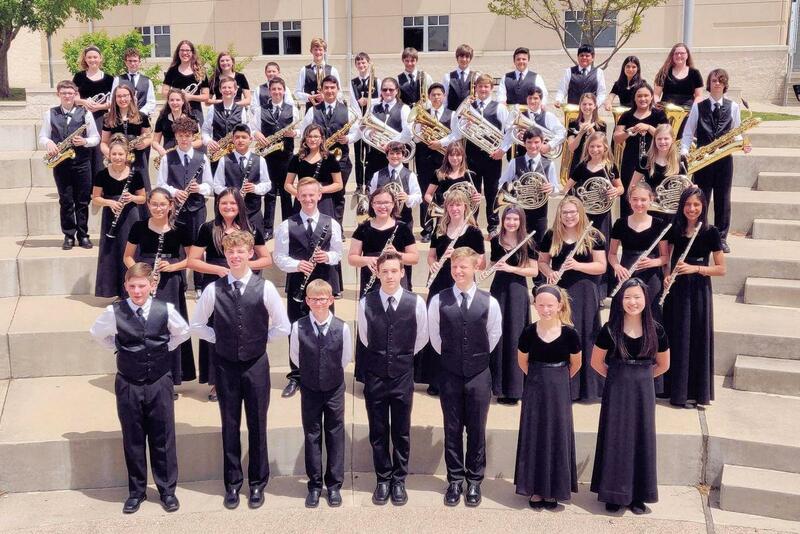 1st Division is the highest rating a judge can bestow on a band at a UIL music competition. 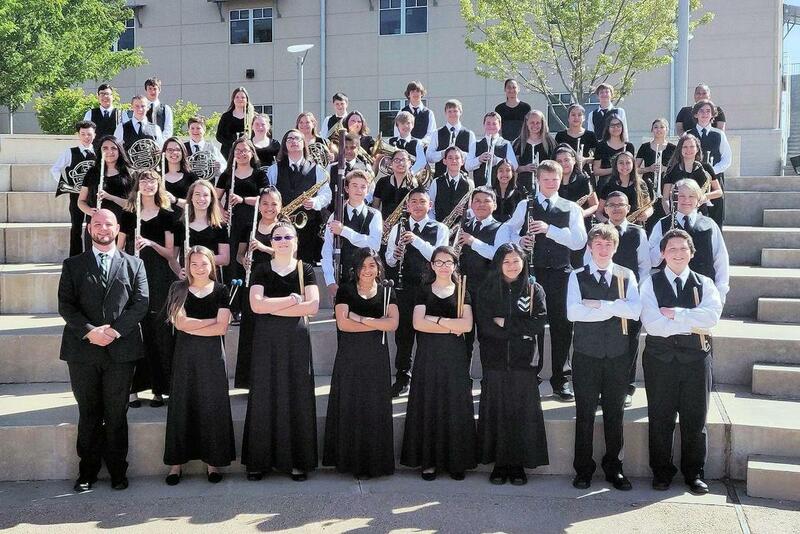 Burnet was also the only 4A school in our region to have all competing bands earn 1st Divisions from all judges! 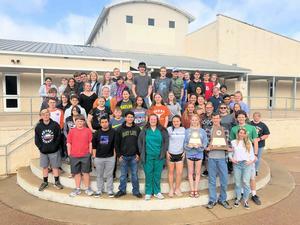 These ratings also earned each group the coveted "Sweepstakes" award. 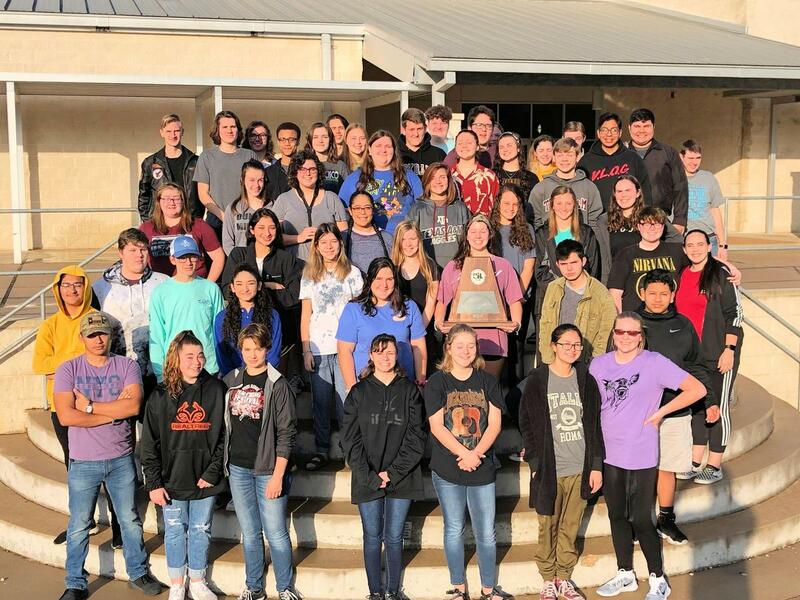 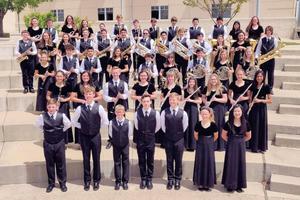 The Sweepstakes Award is given to middle school bands that earn 1st Division ratings in concert and sightreading and high school bands that earn 1st Division ratings in marching, concert, and sightreading. 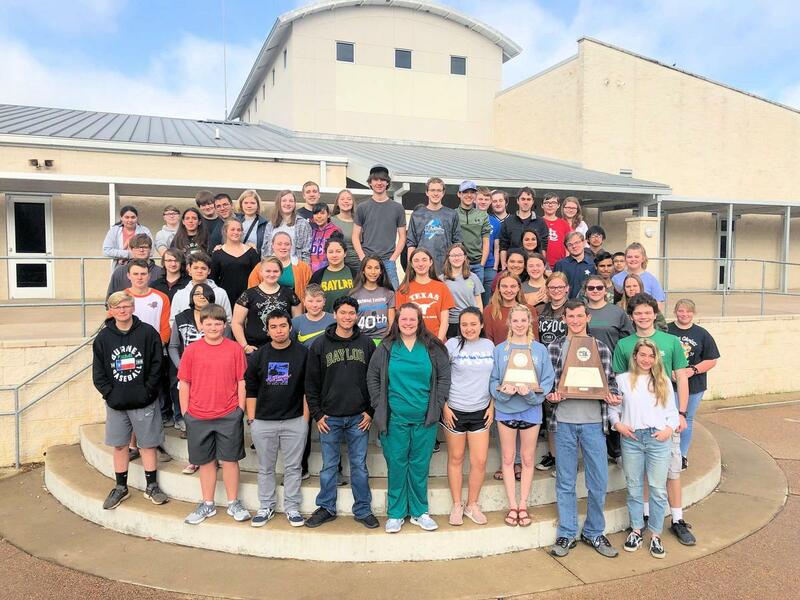 This marks the 11th consecutive year that Burnet Middle School Band has earned this award and the 13th consecutive year the Burnet High School Band has earned this distinction!!! 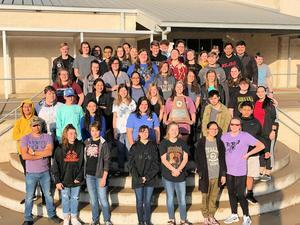 These outstanding young men and women have done great work this year and have carried on the tradition of excellence the Burnet Band is known for!